Expansive Multi-Platform Search and Discovery Tool now available for Microsoft Office 365. Vancouver, B.C. – Collabware, a leading provider of records management software, today announced the global release of Collabspace , a cloud archive, search and export solution offering advanced multi-platform search and discovery capability. Adding to Collabware’s suite of automated content lifecycle management products, Collabspace was developed to tackle the increased international need for organizatent containing personal information of citizens. 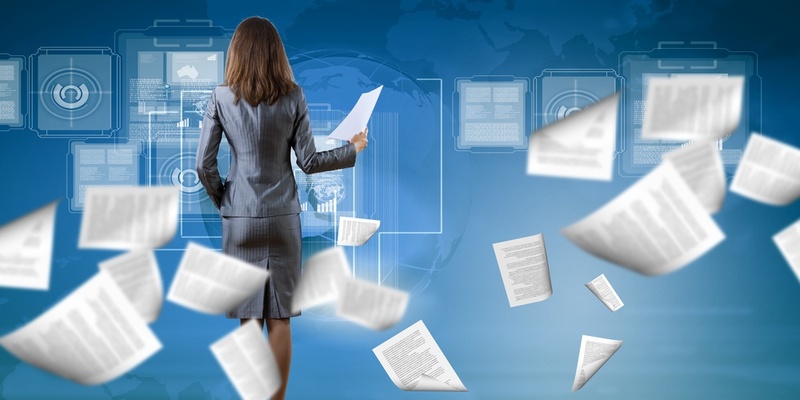 Records managers will see immediate results from the powerful driver that can accurately and completely search through their content libraries and pull the files they need from various applications into one results view. 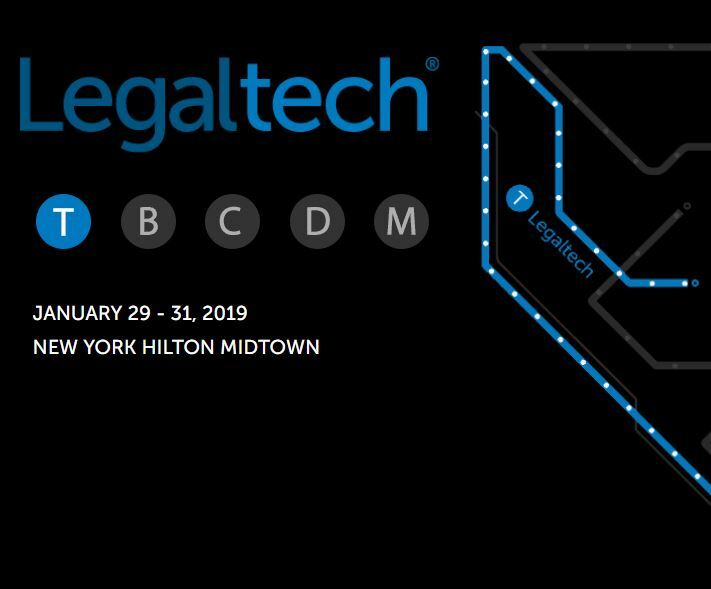 &amp;amp;amp;amp;amp;amp;amp;amp;amp;amp;amp;amp;amp;amp;amp;amp;amp;amp;amp;amp;amp;amp;amp;amp;amp;amp;amp;amp;amp;amp;amp;amp;amp;amp;amp;amp;amp;amp;amp;amp;amp;amp;amp;amp;amp;amp;amp;amp;amp;amp;amp;amp;amp;amp;amp;amp;amp;amp;amp;amp;amp;amp;amp;amp;amp;amp;amp;amp;amp;amp;amp;amp;amp;amp;amp;amp;amp;amp;amp;amp;amp;amp;amp;amp;amp;amp;amp;amp;amp;amp;amp;amp;amp;amp;amp;amp;amp;amp;amp;amp;amp;amp;amp;amp;lt;br /&amp;amp;amp;amp;amp;amp;amp;amp;amp;amp;amp;amp;amp;amp;amp;amp;amp;amp;amp;amp;amp;amp;amp;amp;amp;amp;amp;amp;amp;amp;amp;amp;amp;amp;amp;amp;amp;amp;amp;amp;amp;amp;amp;amp;amp;amp;amp;amp;amp;amp;amp;amp;amp;amp;amp;amp;amp;amp;amp;amp;amp;amp;amp;amp;amp;amp;amp;amp;amp;amp;amp;amp;amp;amp;amp;amp;amp;amp;amp;amp;amp;amp;amp;amp;amp;amp;amp;amp;amp;amp;amp;amp;amp;amp;amp;amp;amp;amp;amp;amp;amp;amp;amp;amp;gt; The roadmap for Collabspace will deliver additional connectors to other applications, advanced machine learning and end-to-end electronic and physical records management. Secure permission-based access, encryption, immutable activity logs and more. Collabspace offers some of the most expansive search capabilities available today, available in both English and French, that finds relevant content across multiple platforms including Microsoft SharePoint, Microsoft Exchange Online, Microsoft OneDrive and more. Advanced filters to isolate specific results. Search and compile documents anytime, from any device into one results view. Collabspace will automatically detect duplicates and users can easily export files individually or in bulk. All selected content, including all versions and metadata can be downloaded to the exporter’s desktop for redaction processing before distribution. 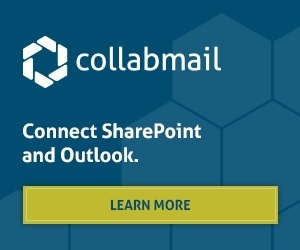 Collabspace offers an easy sign in process by using your Office 365 account. Pricing starts from $8 per user, per month and is billed annually (with volume discounts available). Visit the Collabspace page for a downloadable brochure and more information. Collabware provides intelligent information management and team collaboration software designed to make teams more productive, protect high-value information, and help organizations rapidly locate the information they need to make better decisions. With offices in Canada, USA and the UK, our software has been internationally deployed by companies in regulated industries, including finance & insurance; mining & natural resources; government; healthcare & pharmaceutical; manufacturing, utilities & transportation; and entertainment & education. For more information, visit www.collabware.com.